It’s peaceful and calm here at the Auntie B’s Wax World Headquarters. There’s been no damage done. For a minute there (hours?/days?) I was actually kind of scared. For nearly three days straight we had winds that would knock your sock off, if you were brave enough to go outside that is. I don’t mean wind, I mean WIND. Three days of regular winds that registered at least twenty miles per hour with gusts up to fifty miles per hour or more. Seemed like more to me, especially when I was unable to relax in the bathtub for all the roaring outside, as well as stuff flying around and hitting the side of the house. For three days I was on heightened alert for broken windows and a torn off roof. 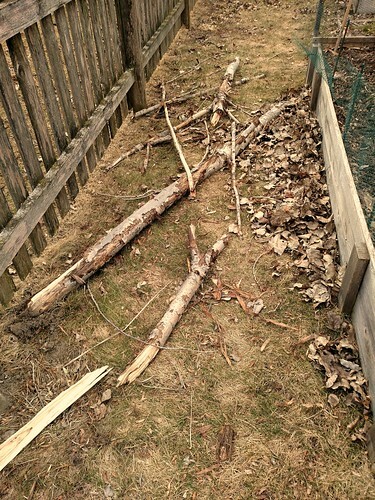 I’ve never experience such unrelenting wind. WIND. It was almost like a nonstop tornado, except it wasn’t twirly and I didn’t see any witches flying around in the gusts, nor did I get whisked away to Oz. Thankfully the Headquarters is intact. 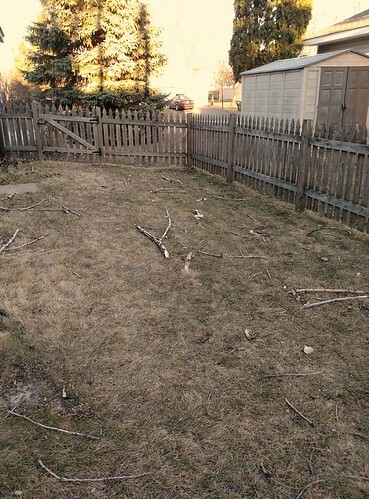 There will be much clean-up outside, but I’ll leave most of that chore to Husby as 1) he loves chores and 2) he wants to play with his chainsaw. 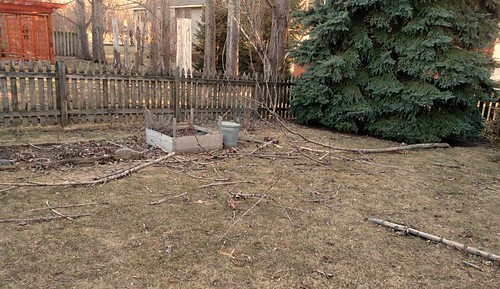 Speaking of Husby and the past few days of ferocious winds, I’d like to present a somewhat delightful yet weird video. The song was sung by Husby’s class in grade school, and to this day he performs it for me when appropriate (lately for sure) along with a very creative interpretive dance. The man in the video is definitely not Husby, but a man with equal vivaciousness for life. Enjoy!